Portable & easy to install. Add to Favourites. The system has a small footprint so is suitable for DJs, bands and many other applications. Truss section: 2000mm (x2). Lamp Leads & Accessories. Pro Audio & Lighting. load: 75kg (evenly distributed). 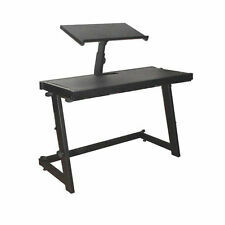 The top plate is tiltable, height adjustable and can be rotated at 360°. Portable & easy to install. Top plate 240 x 240mm. Ideal for musicians and DJ's. 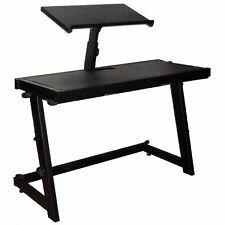 Foldable DJ stand in a carry bag. Translucent front and side panels. 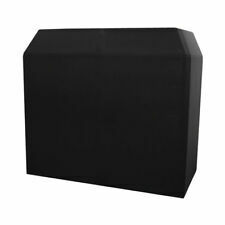 1x Ibiza DS40 DJ Booth inc White /Black Lycra and Carry Bag. Ibiza DS40 DJ Booth inc White /Black Lycra and Carry Bag. 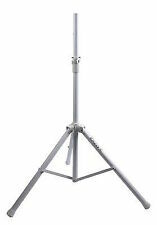 Height adjustable light bar for DJ stand DS40. 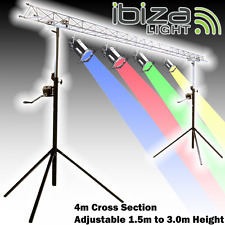 1x Ibiza DJ Booth Overhead Kit. 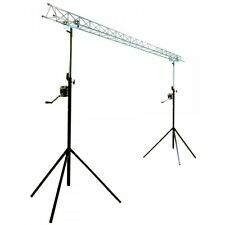 Ibiza DJ Booth Overhead Kit. Ideal for musicians and DJ's. Portable & easy to install. 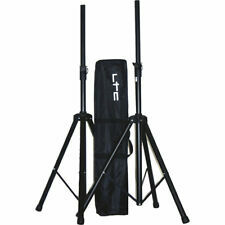 A pair of height adjustable speaker stands in a transport & storage bag. Max Load: 30 kg. Not Specified. Lycra scrim triangle for sound and light stands. Stand not Included! Microphone Cables. Speaker Cables. Rack Cases. Microphone Stands. 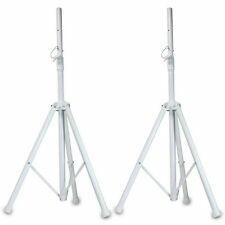 Aluminium Speaker Stands x 2. 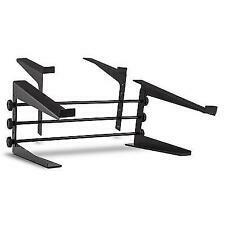 Speaker Stands. 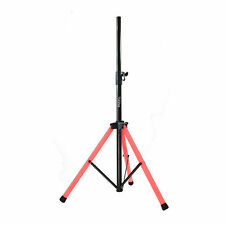 Lighting Stands. Other Stands. 2x 18" blacklight tube in a plastic housing. Power: 20W. The UV light creates a special effect on white clothes. Complete with UV tube, starter and ballast. Ready for use. 0.771 kg (Single Unit). 210 x 350 x 530 mm (Single Unit). 18" blacklight tube in a plastic housing. Power: 20W. The UV light creates a special effect on white clothes. Complete with UV tube, starter and ballast. Ready for use. 210 x 350 x 530 mm. White lycra triangle for sound and light stands. Not specified. Maximum load: 45kg. 1 x Tripod. Suitable for various kinds of light effects. Weight: 3.4 kg. Individually adjustable height - 150 to 280cm. Height: 150cm - 280cm. 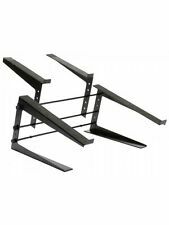 High stability and stability with low weight - ideal for flexible installation. Lycra triangle for sound and light stands. Weight Not specified. 700 x 1200 mm. 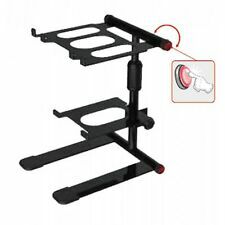 Suitable for musicians and djsportable and easy to assembleFor to Laptop, CD player, mixer, etc for installation on a speaker stand.